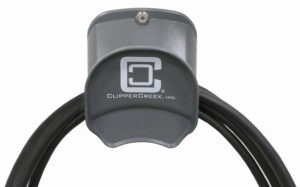 ClipperCreek just announced an upgrade in power and cable length for the popular LCS-20 series of electric vehicle charging stations. The LCS-20 now features 16 Amp charging and a 25 foot cable for the same low price of $379 for the hardwired model and $395 for all four plug-in models. 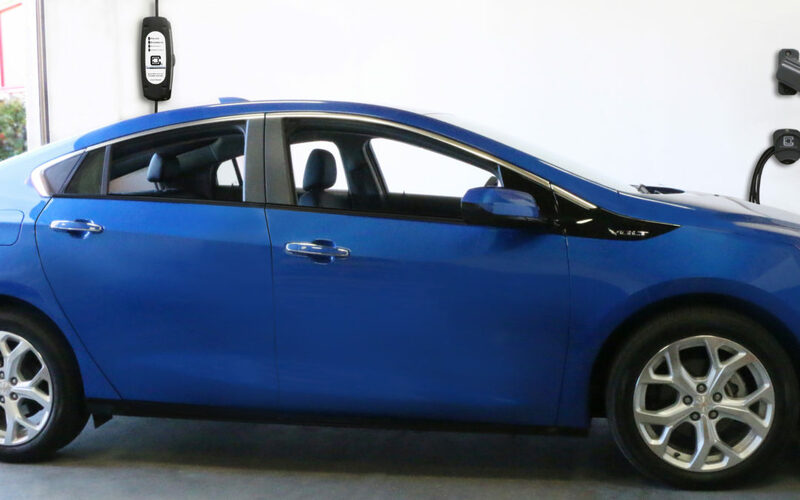 “ClipperCreek’s mission is to develop and promote electric vehicle adoption by designing superior value into every product we bring to market. The original LCS-20 was launched in June of 2014, after persistent engineering and cost reduction effort since, we are now proud to offer additional capability at the same price point without compromising quality or durability.” said Jason France, President and Founder of ClipperCreek. In addition, the company announced a new accessory, the Cable Cradle. “The Cable Cradle mounts on the wall near the charging station or the connector holster to easily store the cable off the ground and off the wall. It’s simple to install, very durable, and capable of securely cradling our heaviest 25 foot long cables. This optional accessory works with any charging station, and is offered at just $19.” said Barrett. The LCS-20 and Cable Cradle are available for purchase immediately at www.clippercreek.com or by calling the ClipperCreek customer service center (877) 694-4194.